Multi platform, scriptable and easy to use in conjunction with matlab. 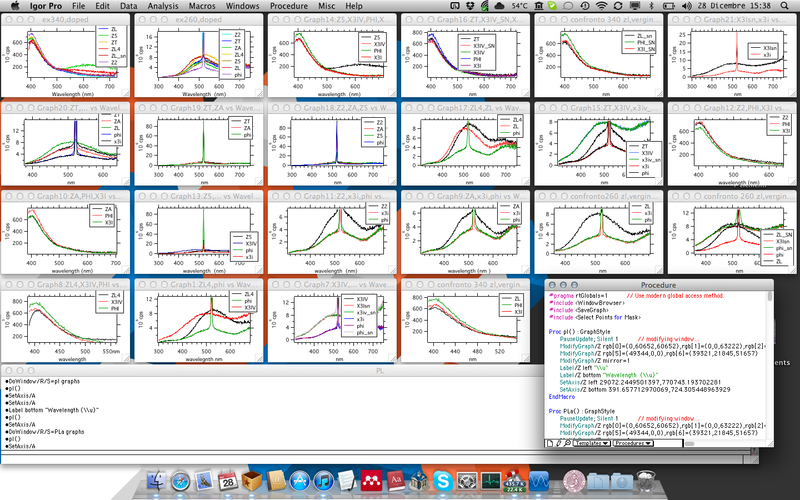 Quality graphs, and bombproof stability in osx and even under windows(tested windows 7, 64 bit). In depth review and and comparison(origin lab, qtiplot and scidavis and others) coming. Wish you all nice holidays.